Every year, properties in Broken Arrow, Oklahoma are affected by flood and water damage. Most often these damages occur due to broken pipes or flooding from severe storms. But with the Broken Arrow, OK water damage restoration services by ServiceMaster by Ike, we’ll be able to restore your property from damages in a timely manner and restore your property back to its proper state. 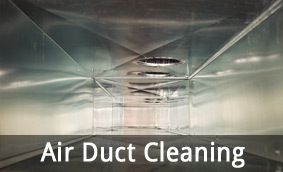 Ventilate and circulate the air using air movers and fans. 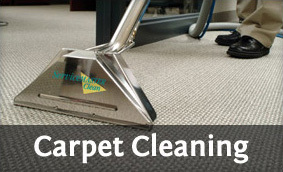 Remove as much water as possible using a mop or blotting with towels. Wipe down solid parts of furniture (legs, arms, etc.) to remove water and any moisture buildup before it becomes absorbed. Use dehumidifiers to remove moisture from the air, allowing the water to evaporate faster. Loop wet curtains or drapes in a hanger to air dry. Place furniture cushions and pillows upright to dry evenly. Place wood blocks or aluminum foil underneath furniture legs to prevent moisture buildup and contact with water. Remove wet rugs from the area. Open all windows, doors, cabinets, or drawers, to assist in the drying process. Move all leftover objects (décor items, books, electronics, etc.) to a safe, dry location to prevent damages. When you’re facing water or flood damage you can always rely on ServiceMaster by Ike for Broken Arrow, OK, water damage restoration services. 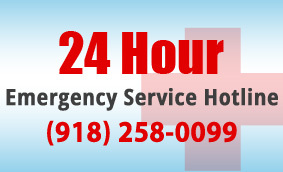 We’ll do everything possible to restore your property back to normal in a timely manner. 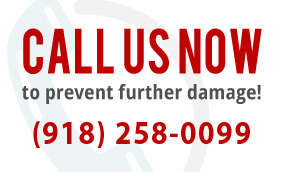 Contact the ServiceMaster by Ike office today to learn more about our Broken Arrow, OK water damage restoration services.